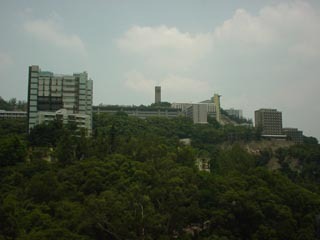 The station is situated in Chinese University of Hong Kong. It was established in 2001. 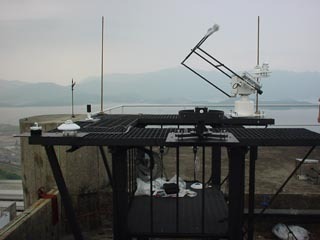 It is an IDMP Research Class Station. Professor Peter Tregenza and me. Peter is a world authority in Daylight studies. 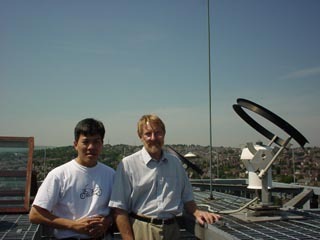 The station in Hong Kong is based on a similar set up of Peter in Sheffield. Peter is one of the few who taught me how to be a researcher.